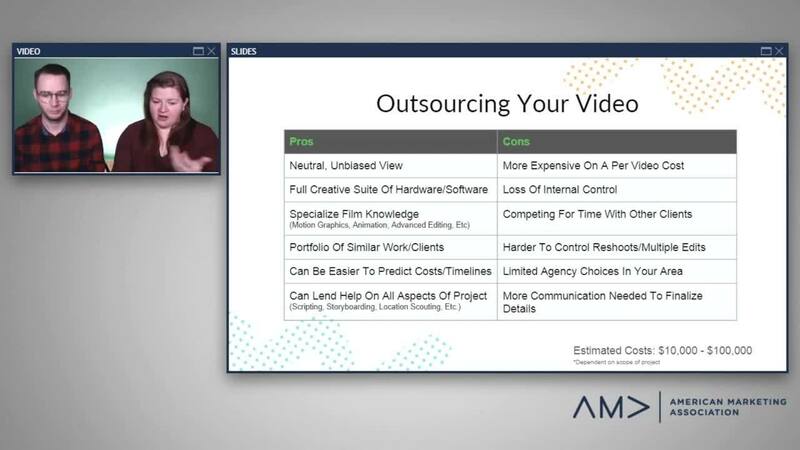 The conversation around video production can be paralyzing for many organizations who sometimes think video is too expensive, overwhelming, and hard to get started. In this webinar Hannah Cameron, content marketer and video enthusiast at Vidyard, is going to bust the myth that video is difficult and expensive. Not only is creating a killer video strategy within your reach (even on a shoestring budget), but so is producing quality content that your audience loves.